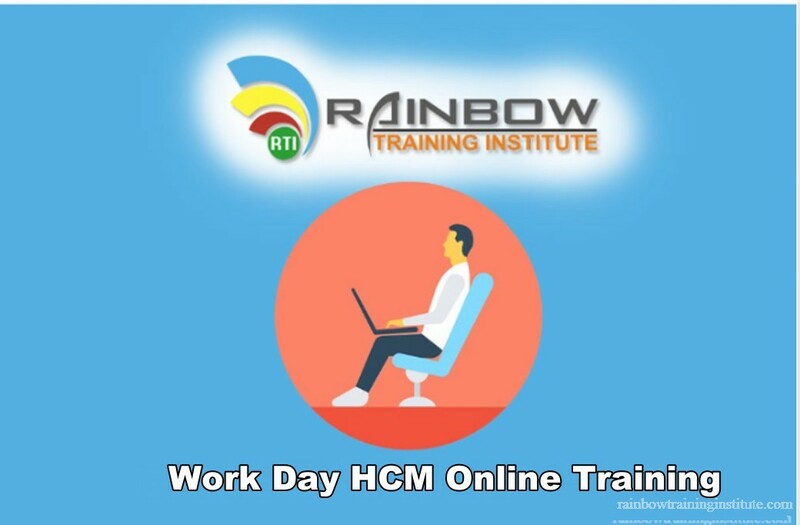 Rainbow Training Institute Offering workday HCM Online training on Applications Advance releases workday HCM Online training we will cover both Functional and technical Integration. Rainbow provide workday HCM Online training Training and workday HCM Class Room training. Final Tenant Configuration Exam on all the concepts covered.